Ecohog Ltd UK Agent CRJ Services is exhibiting at the first every WASTE’14 show, hosted by Skip Hire Magazine on Thursday 3rd July. 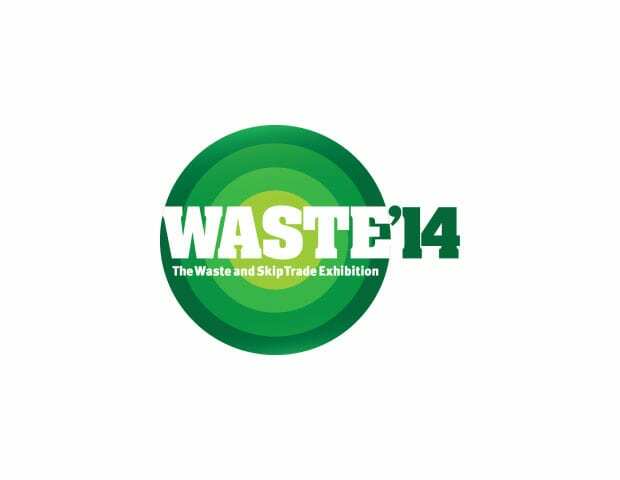 WASTE’14 (The Waste and Skip Trade Exhibition) takes place in Manchester’s newly built Salford Stadium, home to the Salford City Reds and Sale Sharks. Visitors to the show can view plant and machinery demonstrations, listen to industry seminars and visit top name exhibitors indoors and outdoors. 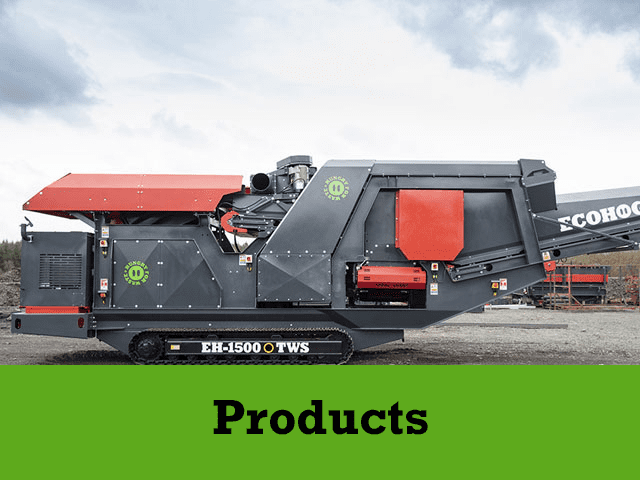 We are delighted that CRJ Services will be showcasing our latest model the Ecohog Windshifter EH1500 M3 on their exhibitor’s stand located at plot H8 in the outside exhibition alongside the CRJ Services fleet. 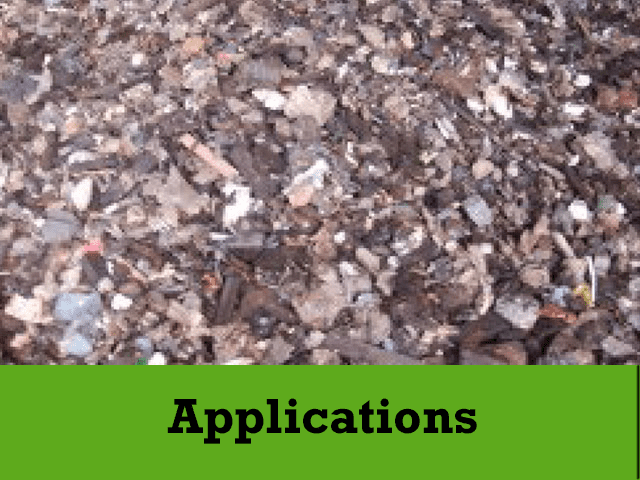 The EH1500 M3 has a range of additional features making it particularly suitable for compost oversize cleaning, processing of automotive scrap residue and landfill reclaim. 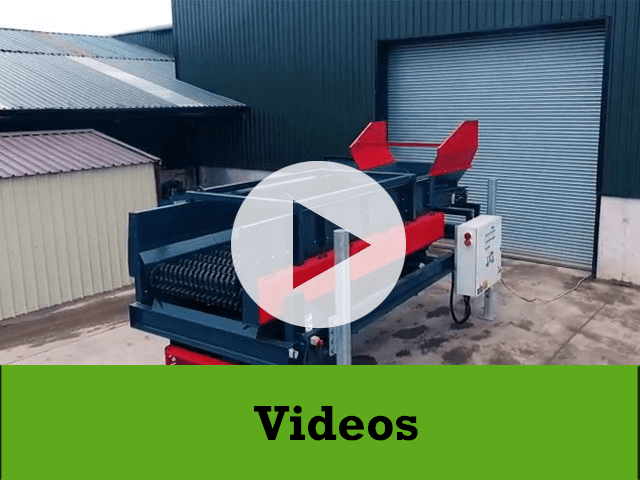 It is a fully mobile model which allows for ease of transportation between or around sites, and comes with a fold down conveyor for heavy material and de-stoning, and an optional tiger fan suction system ideal for cleaning compost oversize material. On the day avail of free consultation and advice from the CRJ Services and Ecohog teams who will be onsite to discuss your waste processing needs and suitable solutions. Waste 14 have a dedicated seminar room showcasing guest speakers on a range of topics including industry regulations, law and health and safety throughout the day. HMRC are also set to appear at WASTE’14 to talk about the trommel fines situation. Claire Williams of the HMRC panel on the trommel fines consultation told Skip Hire Magazine that the HMRC are looking forward to meeting the industry to talk through the trommel fines consultation process. This seminar is one not to be missed as this is your opportunity to have your say on trommel fines and landfill tax. Entrance to the show is free and onsite parking is also available. To register as a visitor online visit http://skiphiremagazine.co.uk/waste14. CRJ Services and Ecohog Teams look forward to seeing you at Plot H8 in the outside exhibition area.